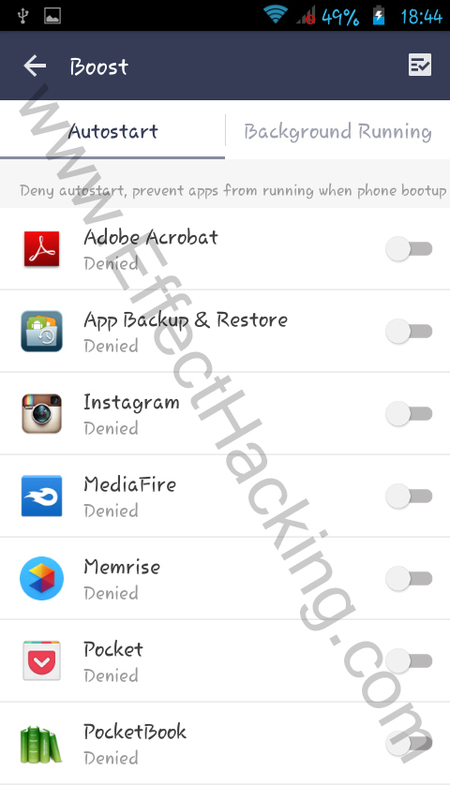 MoboClean is an android tool that can help you to speed up your device and control app permissions. 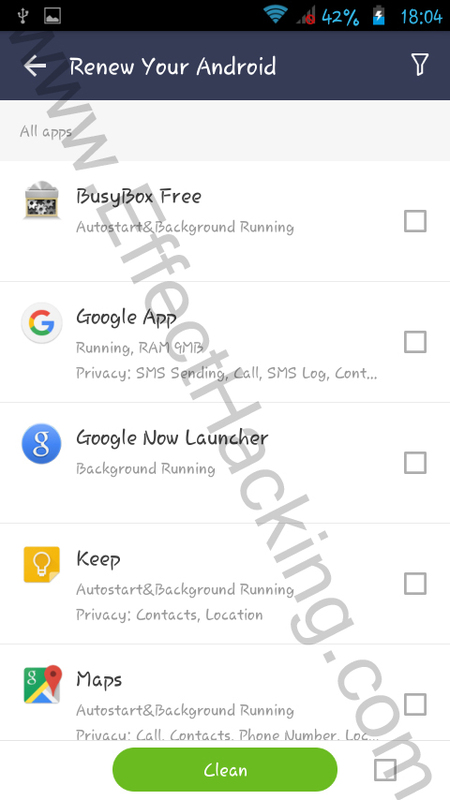 It is just like the XPrivacy but has more features and it's for non-rooted devices. I personally like this app very much because of a lot of reasons, including but not limited to phone boost, battery saver, and notification control. It also has a smooth user interface, and the "Auto-install" function makes the operations more effortless. Detect privacy invasions from apps. The cleaned version may be recognized as "pirated" or "unsafe" by some security or market apps, just ignore it. Before using the MoboClean app, make sure your device has internet access. 1. Download and install MoboClean on your android device. 4. Again tap on "Renew your Android". You will see a list of installed apps (see the image below). 5. Select the apps and then tap on "Clean". It will start cleaning the selected apps. 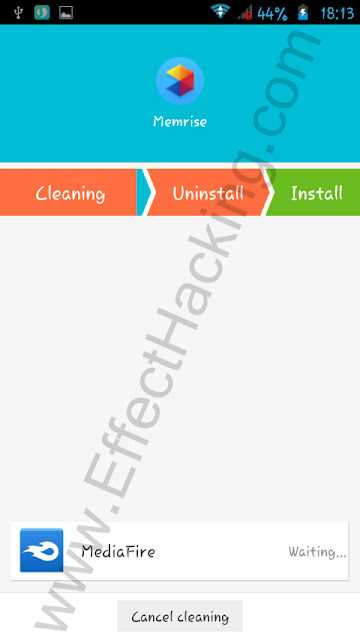 That is, the MoboClean will uninstall the apps and then install it. 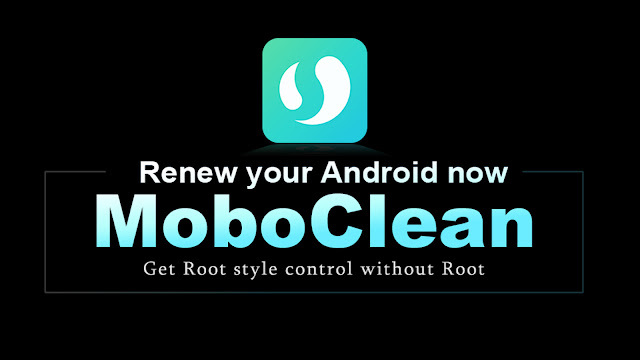 Note: The free version of MoboClean allows only 3 apps at a time. Also don't select the current launcher app. 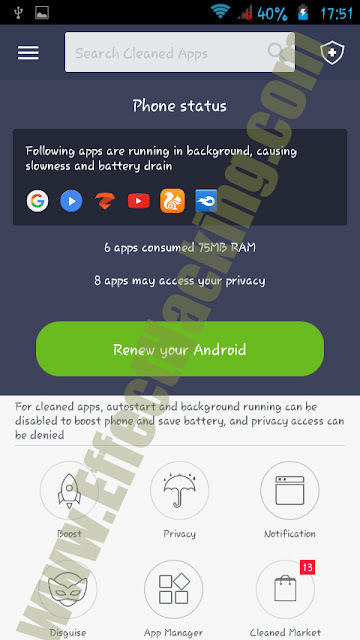 Then, if you want to boost your phone's performance, tap on "Boost" and then disable unnecessary startup and background applications (see the image below). If you want to change the privacy settings for each application, tap on "Privacy" and then select a tab. Then change the permissions by simply tapping on "Allowed", "Prompted" or "Denied". If you want to spoof your device's model and location information, simply tap on "Disguise" and then tap on "Add apps" to select applications. Then tap on the location and then select a fake location from the list. Also select a phone model from the "Phone Model" tab. If you want to disable/enable notification from a particular app, tap on "Notification", and then disable/enable notifications. Download MoboClean from official website.